What makes Mercedes-Benz stand out? There’s a reason why so many higher-ups use the Mercedes-Benz as the main way of traveling. While it may look like a readily available vehicle, this classic car has all that you need in order to feel comfortable on the road. It’s pretty much a king dressed like a commoner, but the fine details give it away. The Mercedes Bens first came on the market in 1901, but under the name of Daimler-Motoren-Gesellschaft – and it looked no different than a motorized carriage. Those were, however, experiments that led to the creation of the brand. The first luxury car under the name of Mercedes-Benz was produced 1926, and it set a record for sales from the very start. This luxury sports car was the epitome of safety and performance – labeled as a roadmap to the future. Daimler himself claimed that as long as the love of car-making is present, the Mercedes-Benz will bring a lot of firsts in the world of automobiles. It is a known fact that when it comes to a classic car, it’s very difficult to get the highest standard possible at a good price. 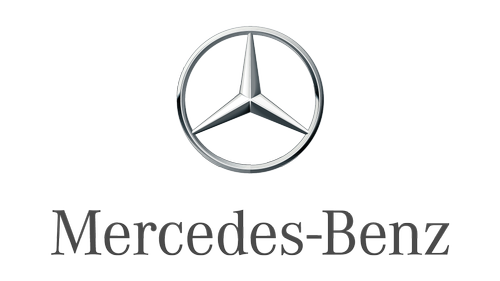 Mercedes-Benz, however, uses the slogan “The Best for Nothing” in each and every one of their campaigns. Every new model brings something new – an engine that purrs or tires that will let you take the most difficult turns. All we know is that models such as the G Class or 600 Pullman are the ones that will hardly make you want to change this luxury sports car with another one.